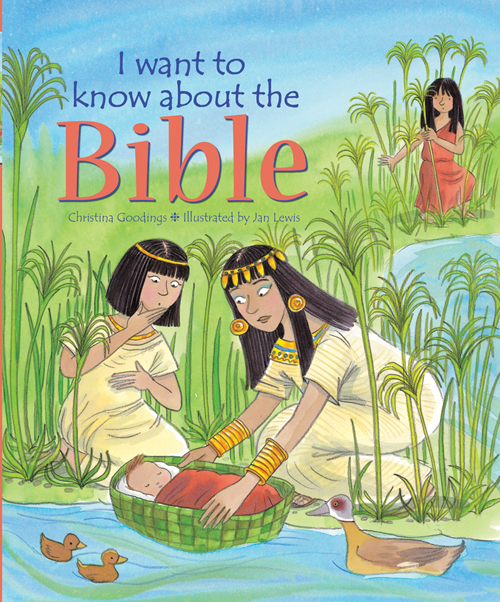 of young readers' understanding of a truly great story? 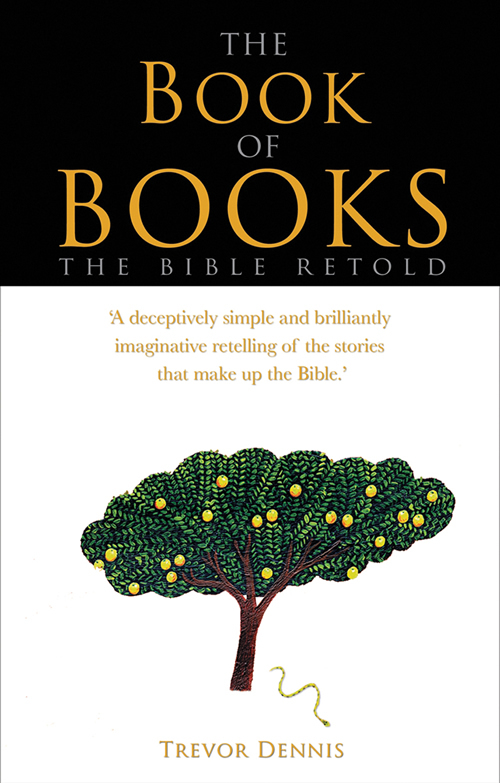 In The Book of Books, Trevor Dennis uses his natural gift for storytelling to create a story everyone can understand and enjoy reading. 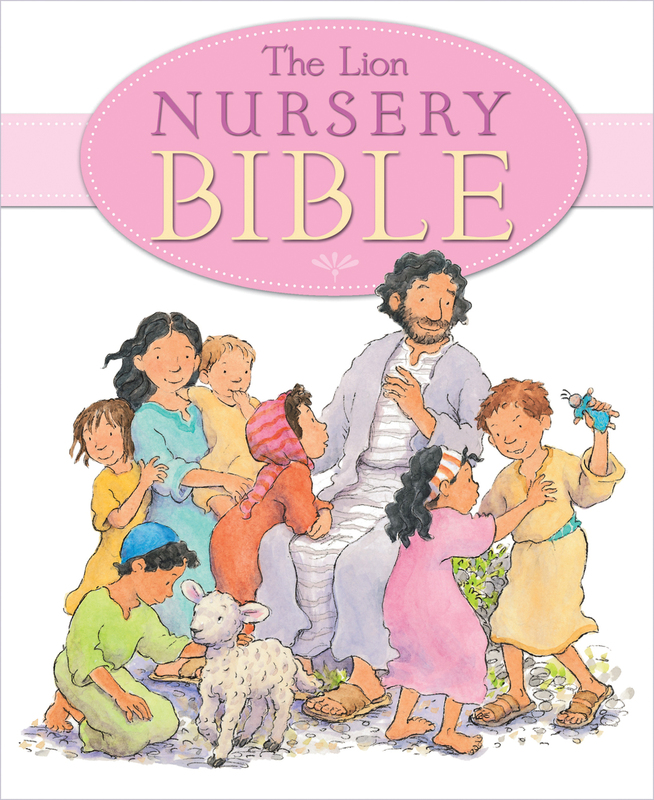 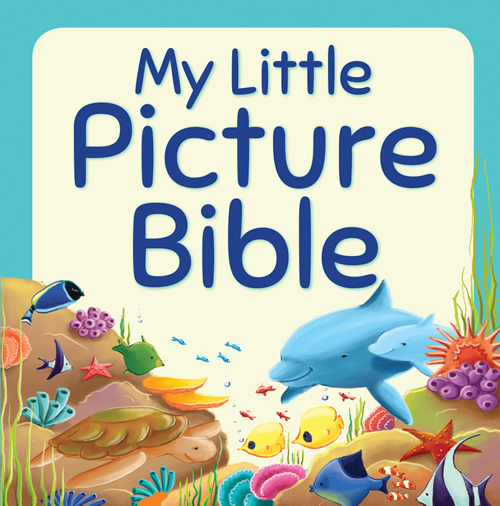 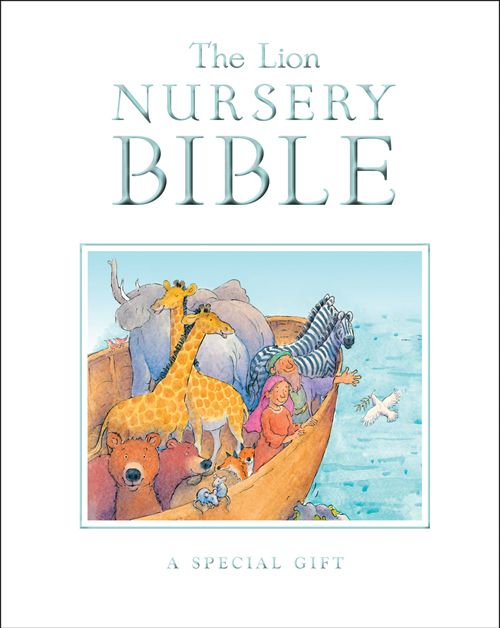 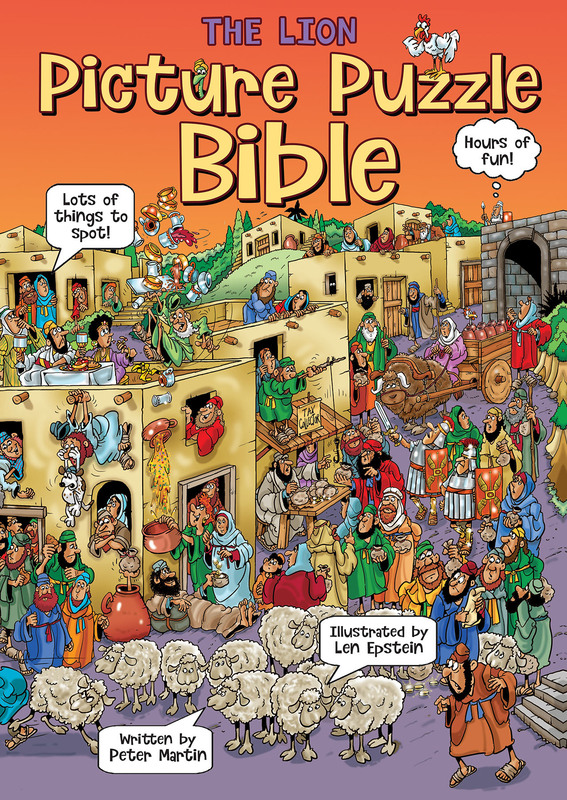 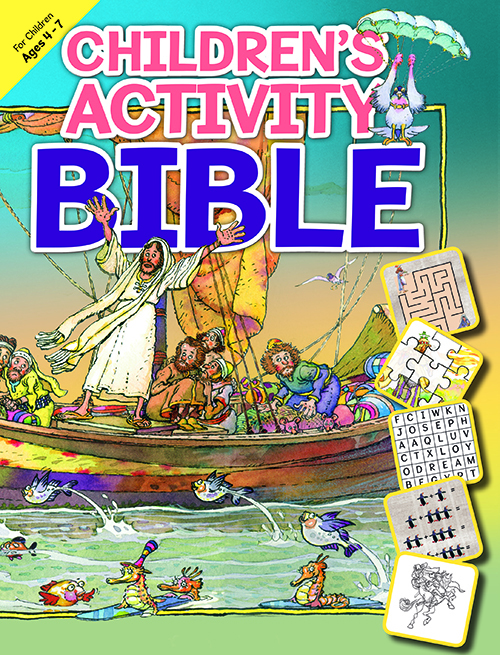 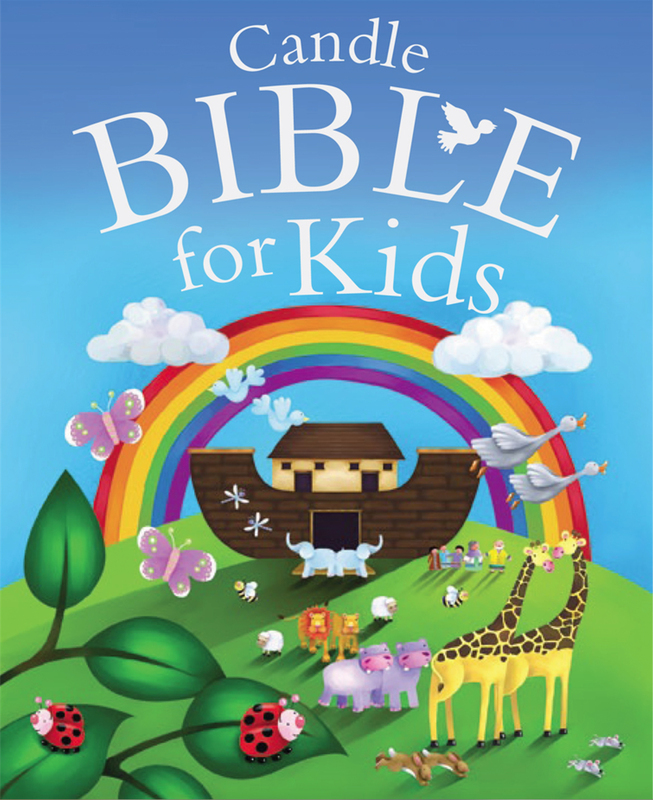 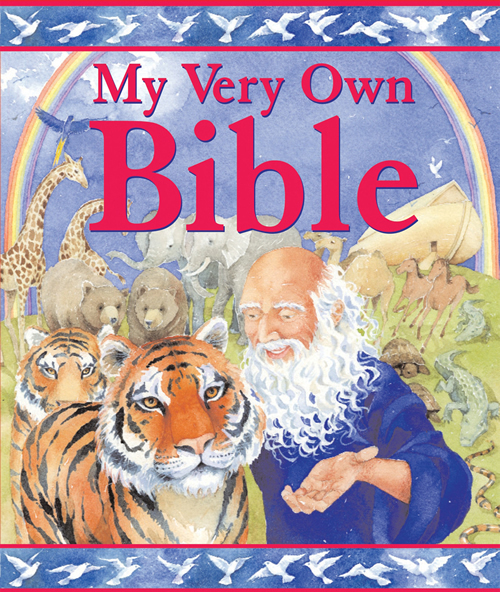 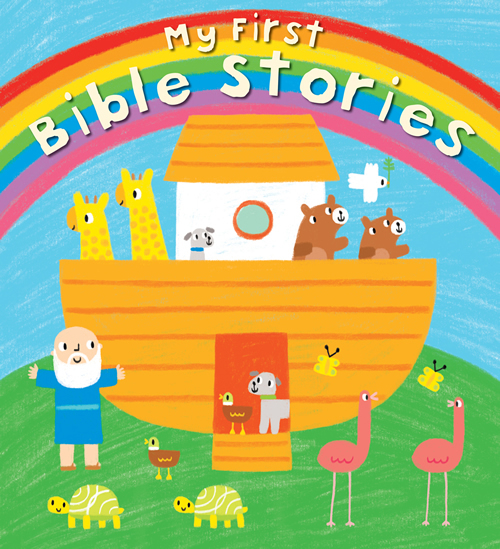 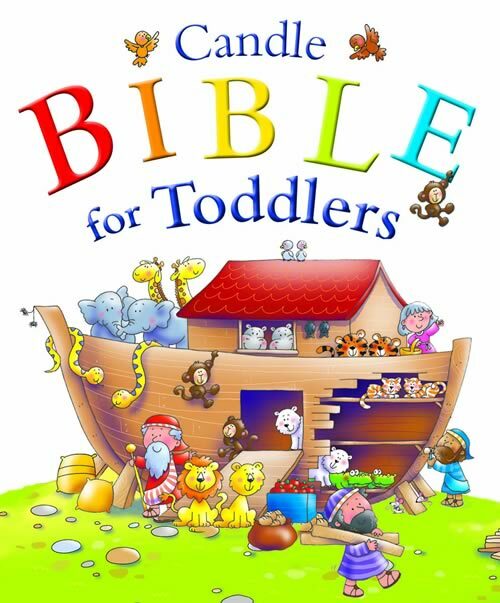 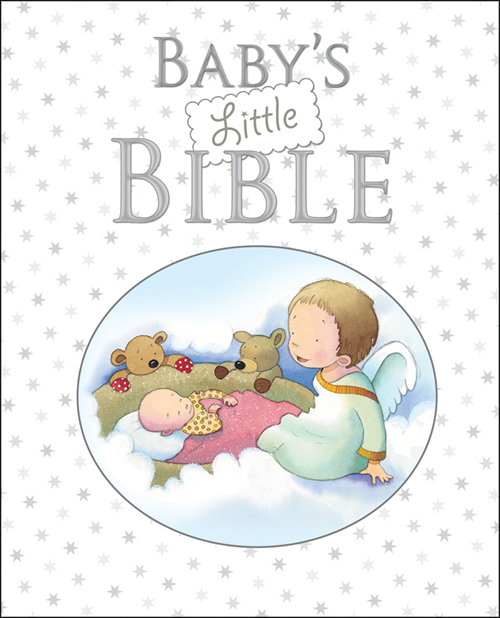 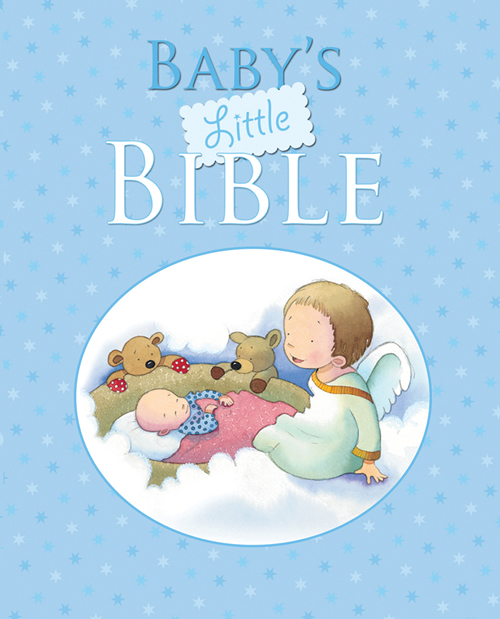 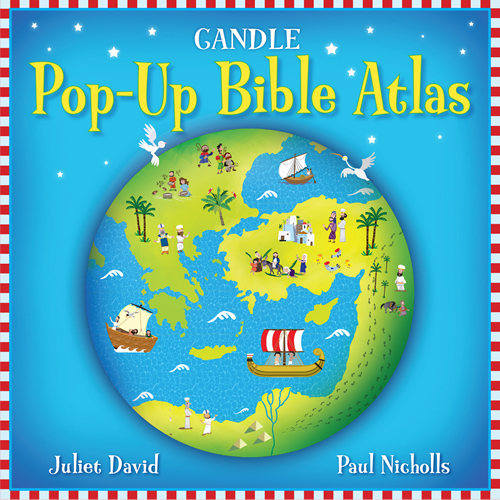 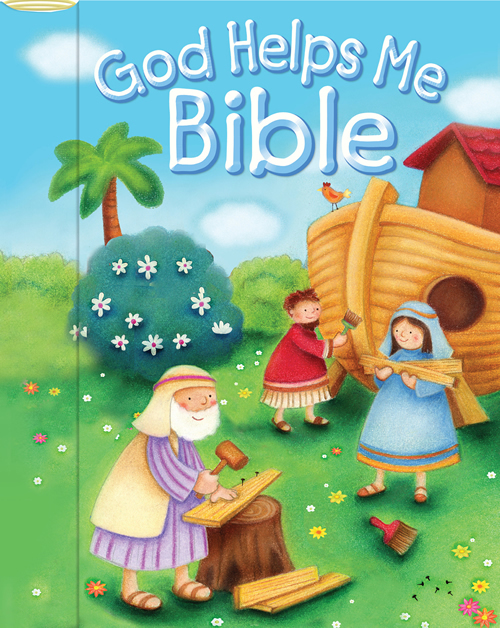 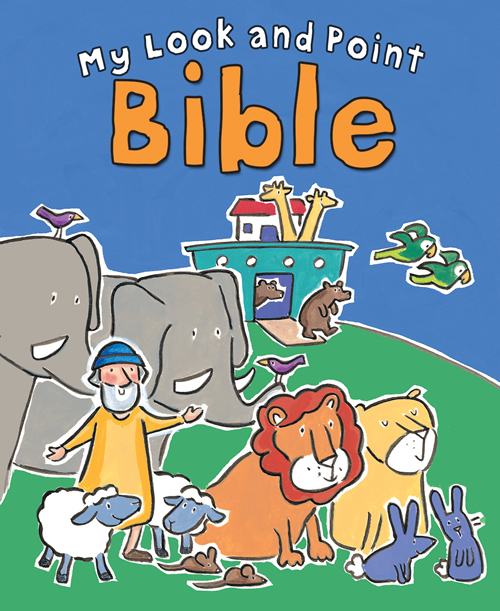 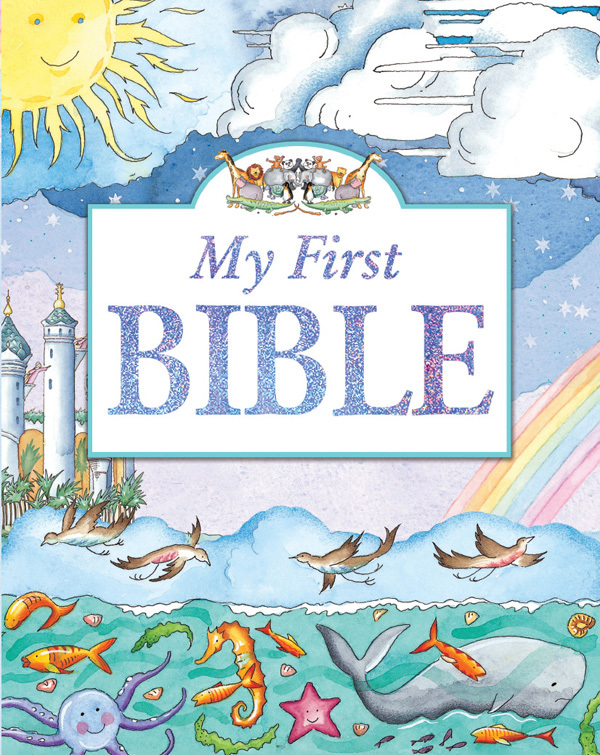 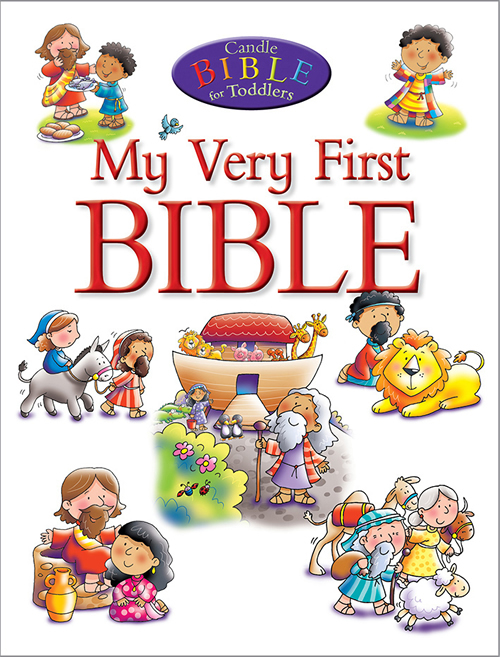 Young readers will appreciate Dennis's honest and simple way of retelling the most famous Bible stories. 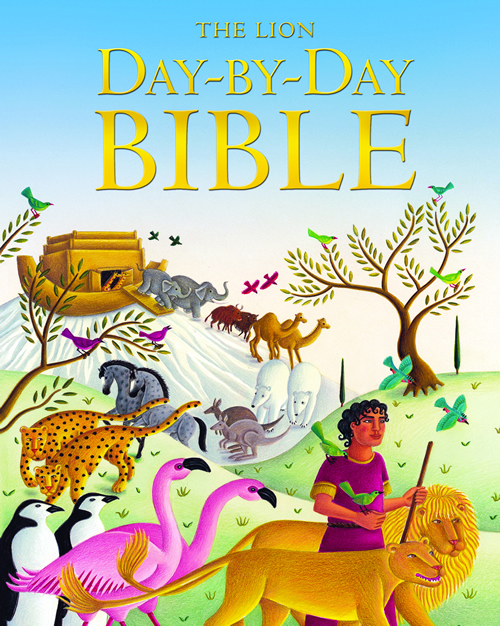 Written in novel form, each chapter--from the story of creation in Genesis to the description of the Heavenly City found in Revelation--transitions smoothly into the next. 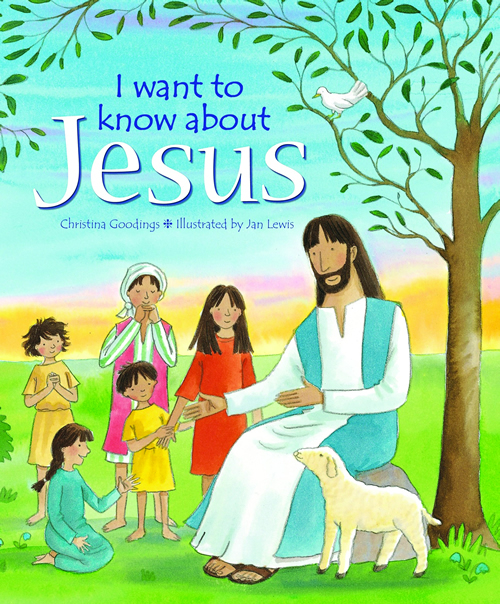 Trevor Dennis is Vice-Dean of Chester Cathedral, and was formerly Vice-Principal and Tutor in Biblical Studies at Salisbury and Wells Theological College. 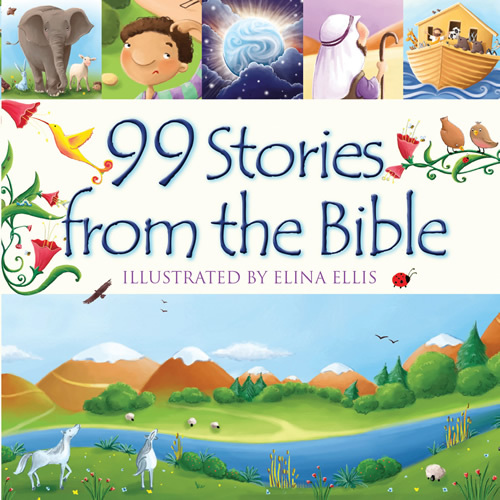 Among his publications is the highly regarded Speaking of God, a retelling of selected Old Testament incidents in imaginative short stories.